Keep the faith alive by supporting our seminarians and postulants. As the strong right arm of the church, the Knights of Columbus are committed to providing moral, financial and spiritual support to future priests and religious at all stages of their formation. 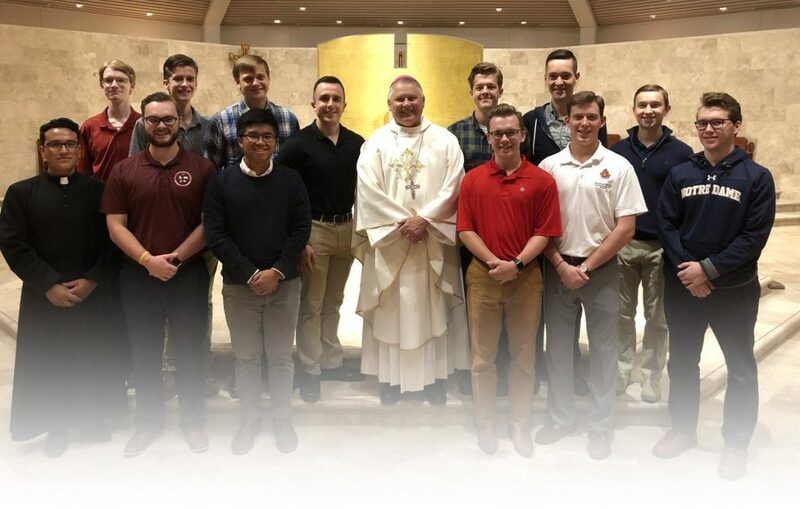 Council, Assemblies and Squire Circles “adopt” or “sponsor” one or more seminarians or postulants and provide financial assistance and moral support. Councils and Assemblies write checks, payable to their adopted seminarians or postulants, for $500 per sponsorship. Squire Circles can write checks in $100 increments. 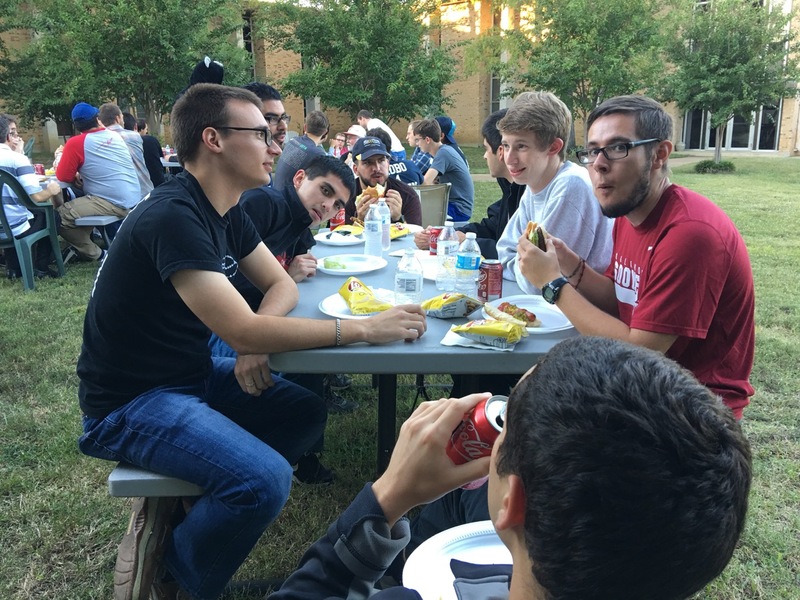 Council 8157 serves dinner at Holy Trinity Seminary in Dallas. Councils, Assemblies and Circles complete and file Form 2863 with Supreme. Councils and Assemblies receive a $100 refund for each $500 donated. Circles receive a $20 refund for each $100 donated. NOTE: The form requires copies, front and back, of the cancelled check(s), and must be submitted by June 30 of the fraternal year. A Council, Assembly or Circle can donate up to $2,000.00 to a single individual and receive a refund of $400.00. Donations above that amount will not receive refunds. In short, any seminarian in formation for the priesthood. Any man or woman who is a novice or postulant in a religious order or community. Supreme also offers the ability to sponsor military chaplains. Ordained priests or other religious seeking assistance for continuing education. Religious brothers who are not in formation for the priesthood. Candidates for the permanent diaconate. Each year (typically late August/early September) we circulate a list of the Diocesan seminarians for that fraternal/academic year. The list includes information concerning prior sponsors for seminarians, and also includes other seminarians, prior military chaplain sponsorships, and postulants. Councils, Assemblies and Circles are encouraged to renew/continue sponsorships from year to year. Generally, Councils, Assemblies and Circles are free to select the seminarians they would like to sponsor, with one large caveat. The Diocese has asked that we work to spread sponsorships around, with a Diocesan goal of two (2) sponsorships for each Diocesan seminarian. 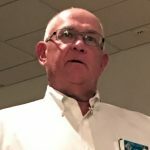 As the fraternal year progresses, Councils, Assemblies and Circles will get steered toward seminarians who have not yet gotten two sponsorships. 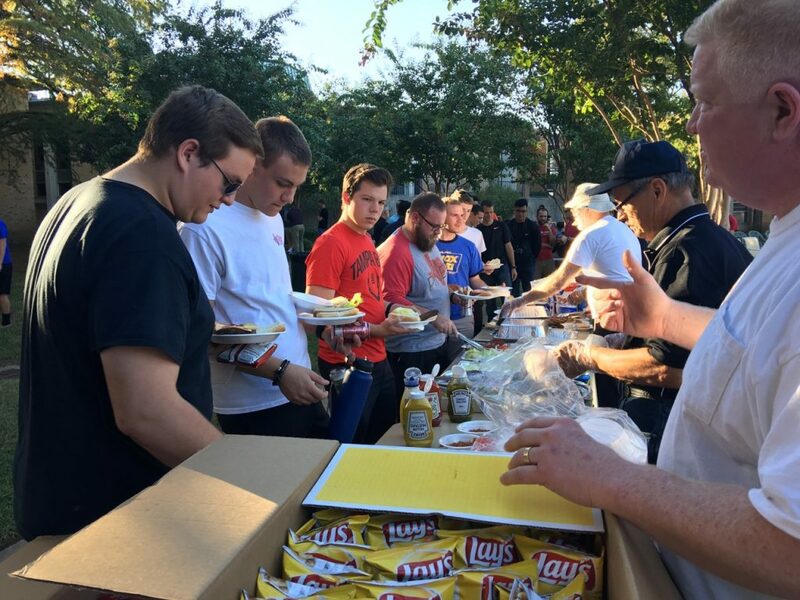 Pledging support doesn’t help a seminarian – cutting the check does. We have a new goal this fraternal year to get each Diocesan seminarian at least one check by September 30, 2018. 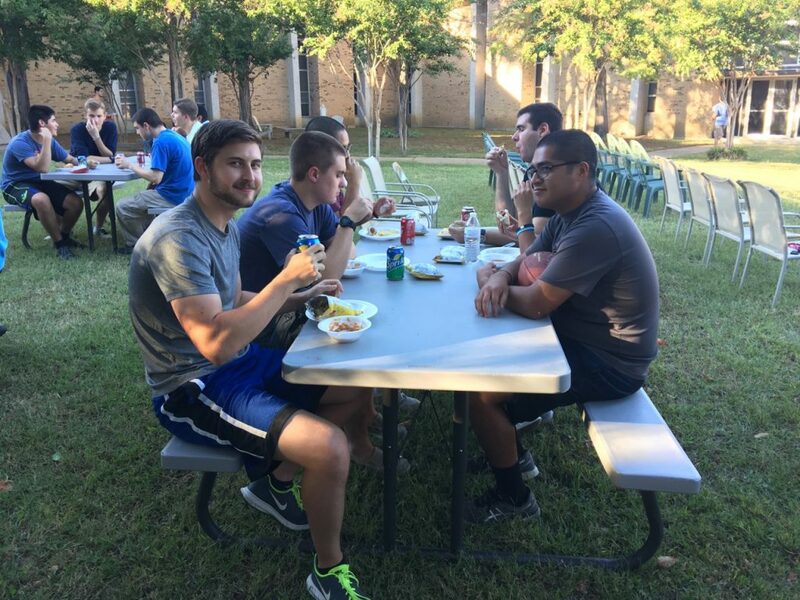 Seminarians at Holy Trinity Seminary enjoy dinner provided by Council 8157. Sponsorship checks are to be made payable to the seminarian or postulant. For all other seminarians or postulants, checks should be mailed to the seminarian or postulant directly. Offer congratulations and support on your seminarians ordination to the diaconate and the priesthood. This requirement is critical. Each year, we have one or more Councils pledge support in August that don’t write checks until the spring. Fr. Leonard’s office, and our Diocesan RSVP chair, both attempt to track when checks are written and to whom they are written.